Went back out to Rooiels on Sunday, with Mela this time, and spent a couple of hours walking, sitting watching the sea and of course taking photographs. 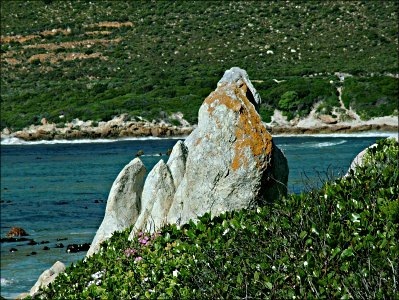 This entry was posted in Photos and tagged rocks, Rooiels, sea. Bookmark the permalink.